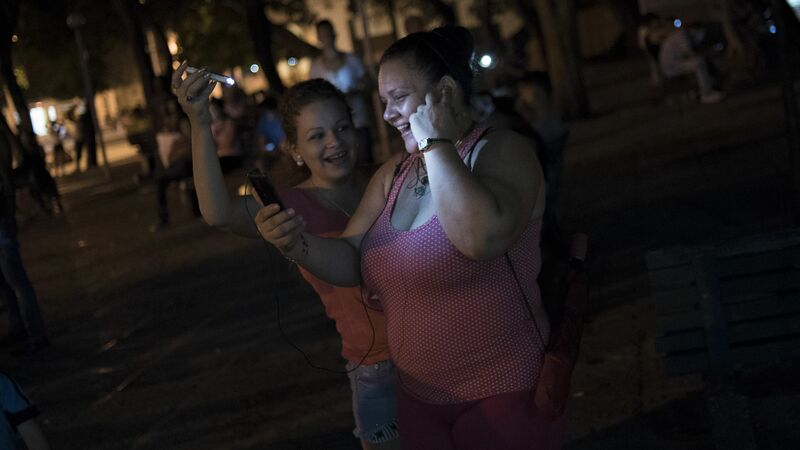 The Cuban government said Tuesday that its citizens will gain full 3G internet access on their mobile phones this week, a luxury previously restricted to some tourists and government officials, the AP reports. Why it matters: The communist country has historically restricted access to wireless services and has one of the world’s lowest rates of internet use, though the technology has expanded rapidly since President Barack Obama restored the United States' diplomatic relations with the island in 2014. 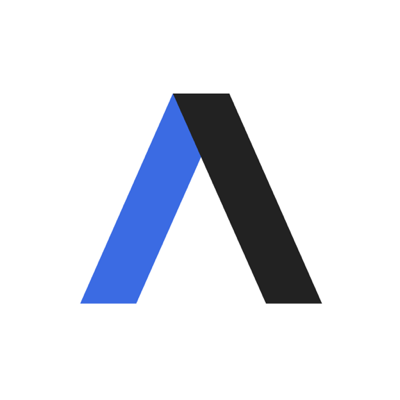 Cubans previously only had access to state-run email accounts on their phones, but the cost of the new mobile data packages will likely be too great for most citizens who subsist on state-provided salaries.